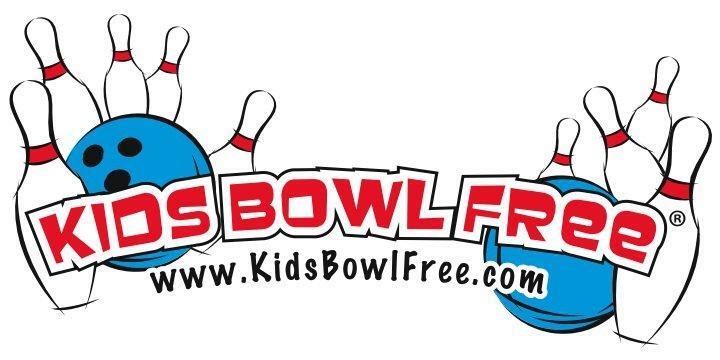 Children whose age does not exceed a limit by a participating bowling center are eligible to register for 2 free games a day, all summer long, courtesy of the participating bowling centers along with the schools and organizations. Hop over here for more information on registering for free bowling. Need bowling shoes for the kiddos? Find deals on kids bowling shoes here!